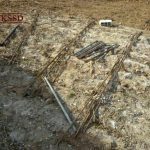 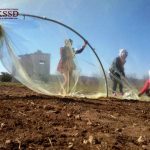 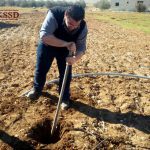 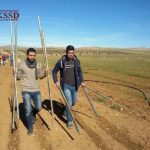 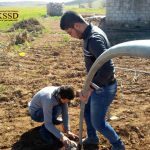 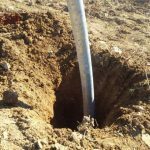 Preparations for “Jotkar” agricultural project | Kobani, Syria – DOZ e. V.
UKSSD’s local branch in Kobanî has started preparing a new project for extending the sovereignty over food production despite all adverse political circumstances. 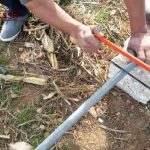 A part of the preparations included the equipment of several plastic houses for the purpose of planting winter vegatables. 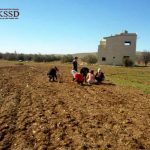 This step was the second following the preparation of the agricultural land which extends over 2000 square meters. 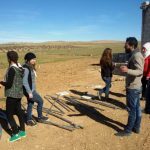 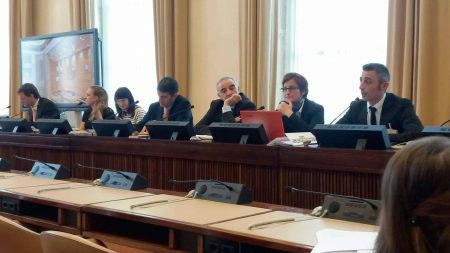 It is important to mention that the city of Kobani was majorly destroyed throughout the war with the self-proclaimed Islamic State (IS). 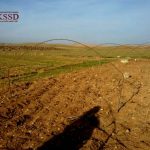 A lot of sectors including the agriculture sector were largely affected by the war. 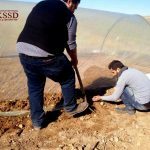 The agricultural land was laced with explosive mines by IS making it impossible for the farmers to benefit from the land. 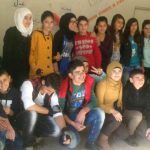 This resulted in an enormous raise of prices for vegetables being imported from Turkey. 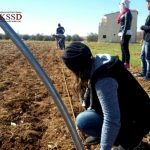 The project aims for the reduction of the burden, which was caused by the hideous war on the farmers. 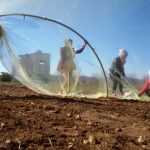 The vegetables will be grown and distributed to locals. 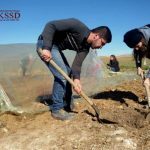 After that, UKSSD Kobani team will distribute seeds at no charge in fair portions to the farmers in order to enable them to be able to plant their own food and establish the concept of financial self-sufficiency in the city of Kobani.